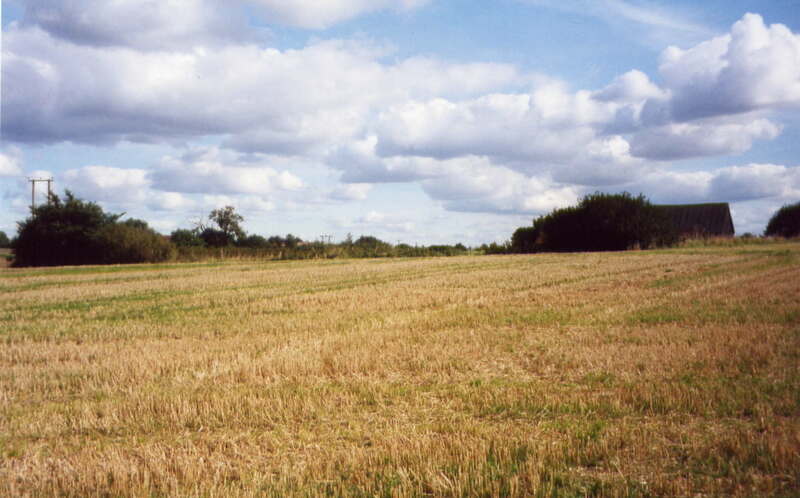 In the spring of 2002 an opportunity arose to purchase for �,000 10.5 acres of arable land adjoining Kenninghall Wood. This would provide a total of 15.5 acres of community woodland with the attendant environmental benefits in an intensively farmed landscape. 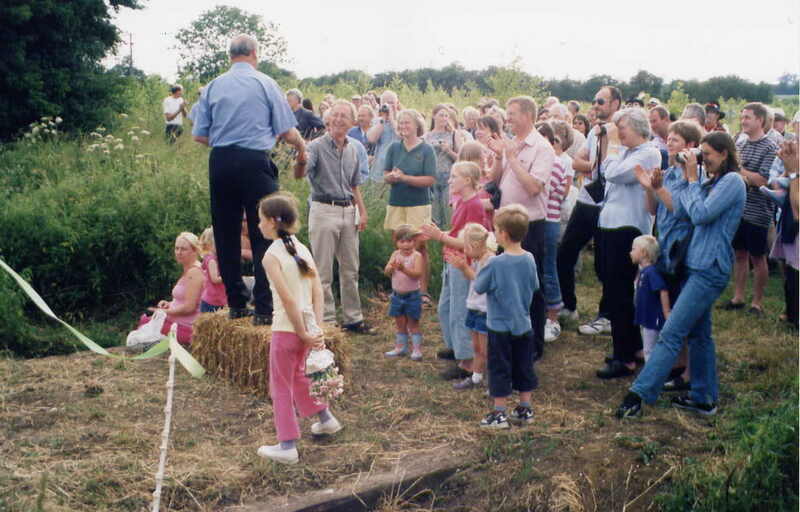 A village meeting held on 11th April 2002 unanimously agreed to attempt the purchase and Kenninghall Lands Trust was set up to oversee fund raising, purchase, and future management. 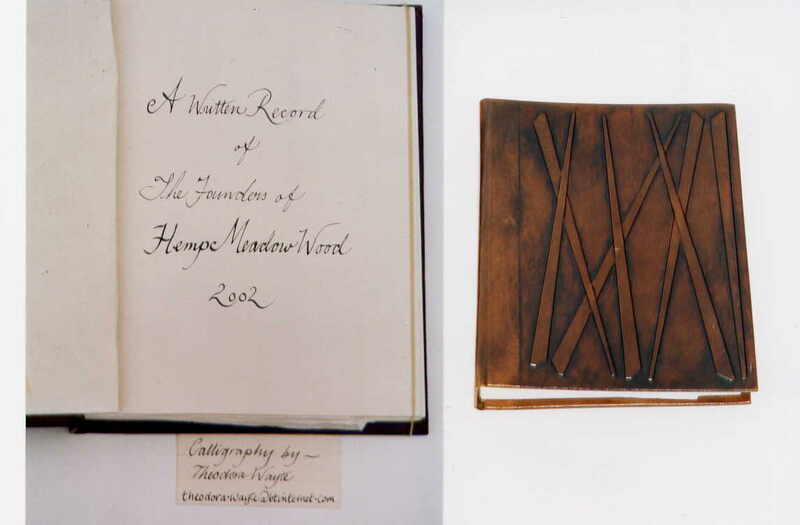 It was decided to name the proposed wood Hemp Meadow Wood after one of the three fields that at one time made up this site. Within four months �,000 had been raised from the residents and friends of Kenninghall and with the help of grants the purchase was completed in November 2002. 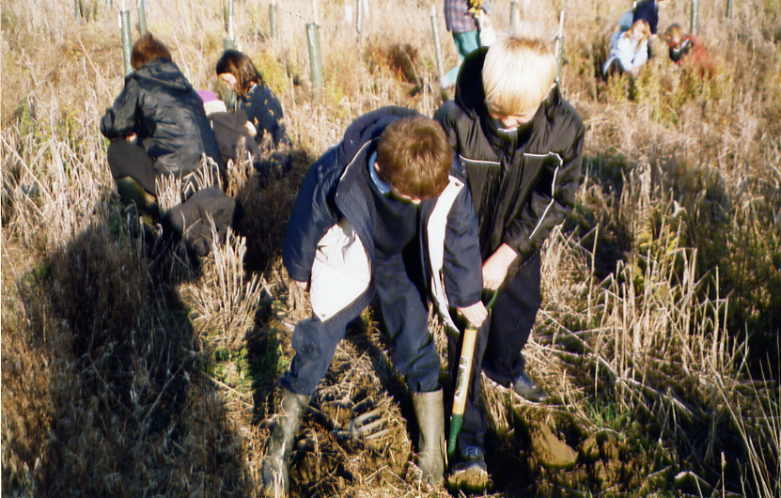 Planting took place over one weekend in January 2003 when some 6,000 trees were planted by volounteers. 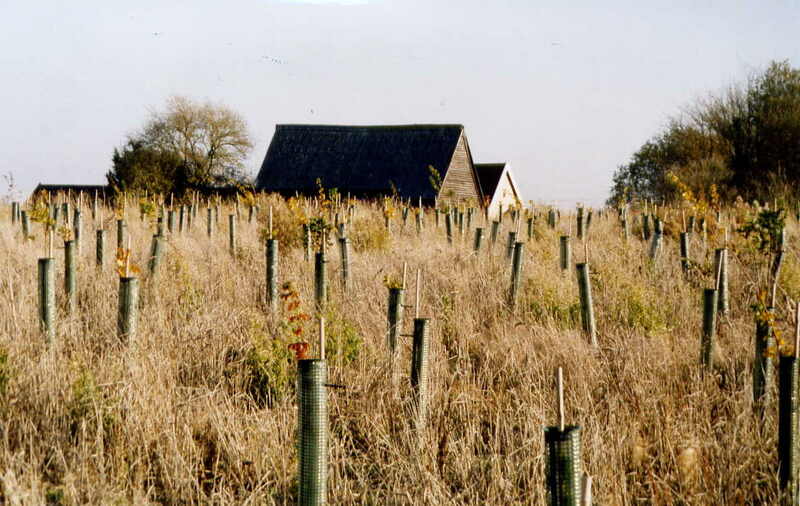 Many of the trees had been raised in local gardens from seedlings. One corner of the wood was planted by the children of Kenninghall Primary School. The combined woods have become a much used local amenity as evidenced by the well worn paths. 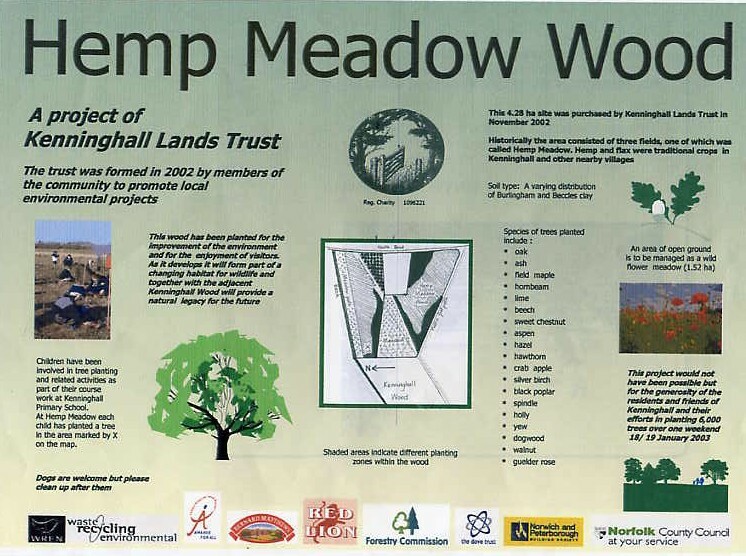 The local Scouts and Kenninghall Primary School use the sites as an educational resource and horse riding is allowed in Hemp Meadow Wood during certain times of the year. An annual festival on Midsummer's Day has become a permanent event in the Kenninghall Diary. Norfolk County Council (particularly Dr Gerry Barnes, Environment Manager). Future Forests are involved in this project.